Department of Primary Industries and Regional Development (DPIRD) staff can assist with citrus-related information in addition to a broader group of contacts and links to the national citrus industry association and others relevant to the industry. WA Citrus is the industry body representing citrus growers and industry in Western Australia. Organisations listed below are arranged from general to specific. 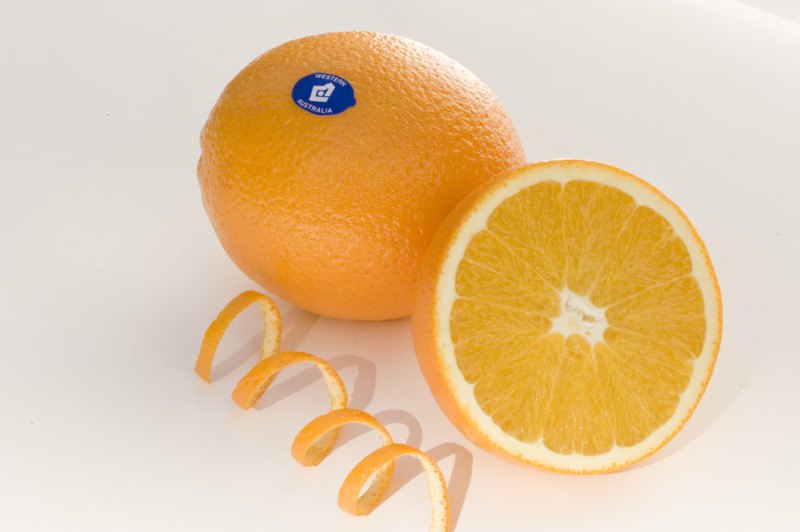 Citrus Australia Ltd is the national peak body for citrus growers. It represents the industry in policy and advocacy, biosecurity, market access, promotion, research, and communications. The website is very comprehensive, covering topics from marketing and current research to seasonal updates and variety information. Agricultural Produce Commission. The Agricultural Produce Commission Act 1988 (APC) provides Western Australian agricultural producers with the legal framework to collect funds to provide for the development of their industry sectors. The Citrus Sub-Committee is responsible for investment of the citrus fee for service collected under the Act. Auscitrus is the trading name of the Australian Citrus Propagation Association Incorporated, a national 'not for profit' organisation comprising citrus growers and nurserymen from each state. Its primary role is to provide propagation material of the highest health status, of the best varieties available worldwide, to protect the health status of the Australian citrus industry. Plant Health Australia is the lead national coordinating body for plant health in Australia. It works in partnership with industry, governments, researchers and others, providing national coordination to improve biosecurity policy and practice across Australia's plant industries and to build capacity to respond to plant pest emergencies. Quarantine WA actively protects Western Australia’s agriculture, environment and lifestyle by conducting inspections for quarantine risk material at entry points for private travellers and commercial clients arriving from interstate. Visit its website for information on importing goods from interstate, exporting fresh produce, other plant material or machinery interstate and transporting fresh produce within Western Australia. Australian Pesticides & Veterinary Medicines Authority (APVMA) is a national statutory authority established in 1993 to centralise the registration of all agricultural and veterinary chemical products in the Australian marketplace. They deal with chemical registration, permits and set maximum residue limits (MRLs). Horticulture Innovation Australia is a national research, development and marketing organisation that works in partnership with the horticulture sector to invest in programs that provide benefit to the industry. Their website details current horticulture projects being funded in conjunction with the Commonwealth Government, and provides access to final reports from past projects. AusTrade (export development) assists Australian exporters with overseas business for their products. Perth Market Authority runs Market City in Canning Vale, which is owned by the Government of Western Australia. Market City is the state's primary fruit and vegetable wholesale market. Its website contains information such as daily, monthly and yearly price summaries for all produce and volume statistics. New South Wales Department of Primary Industries is an excellent resource for information on all aspects of citrus growing. The department is also home to some of the countries top citrus experts. South Australian Research and Development Institute (SARDI) is a key resource for information and expertise on postharvest handling and value chain initiatives. Queensland Department of Agriculture and Fisheries is another good source of information on citrus growing. Bureau of Meteorology provides a free online weather service with current and historical weather information. Some West Australian nurseries that can supply citrus trees to local orchardists are listed below. Eastern states nurseries can also supply trees to Western Australia but these are not listed.